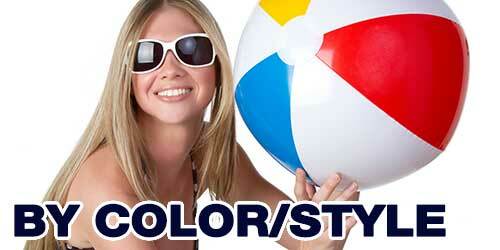 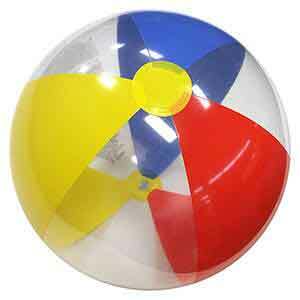 These are nicely sized 36-Inch Deflated Size Solid Color Beach Balls. 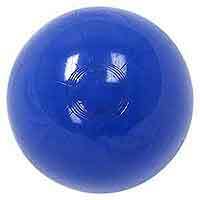 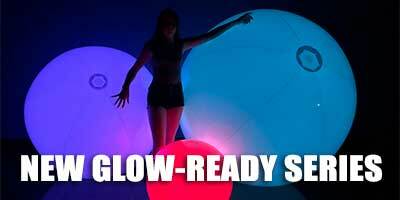 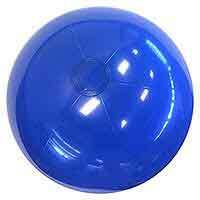 All six panels including the end circles are Blue in color with a Clear Safety Valve for easier inflation. 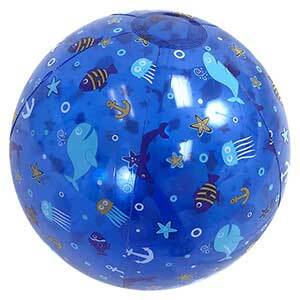 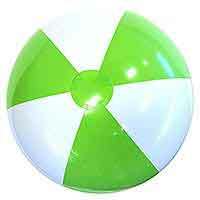 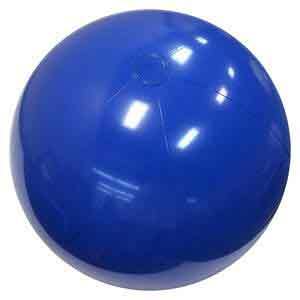 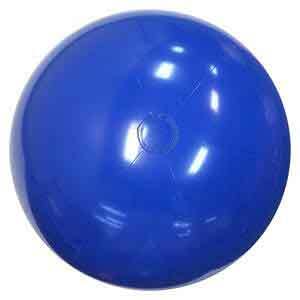 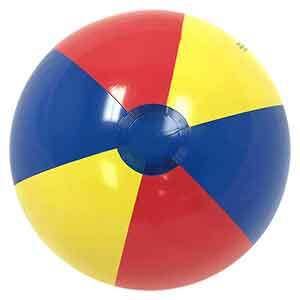 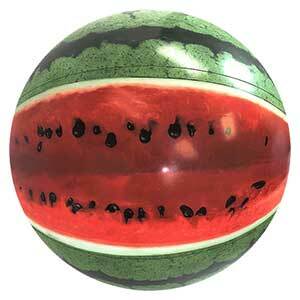 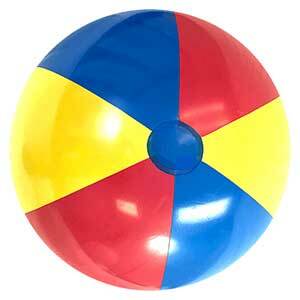 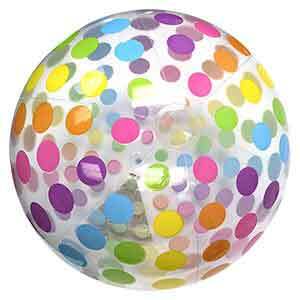 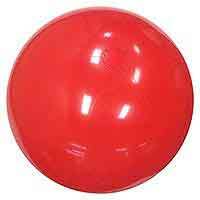 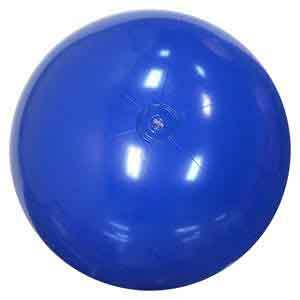 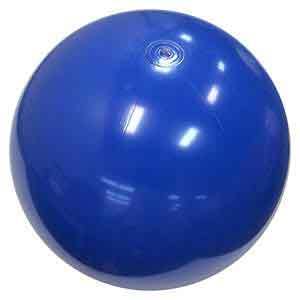 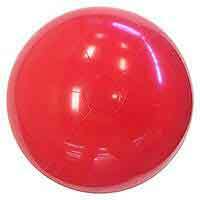 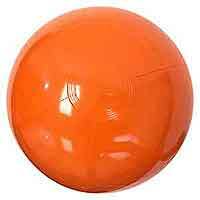 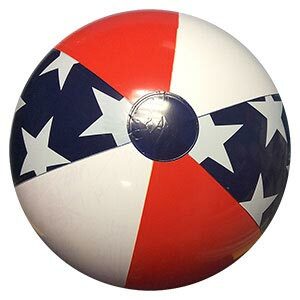 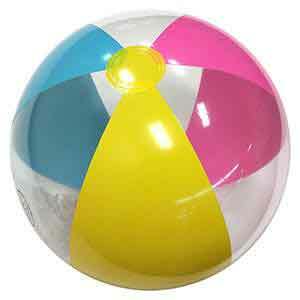 When fully inflated, these Beach Balls stand about 28-Inches tall or diameter.